Summer provides many activities for people to enjoy. You and your family can take trips to new places, spend a day at the pool, or relax on the beach. However, at times, summer can have unexpected dangerous situations, such as the possibility of drowning. Never fear, though, because Hand in Hand Water Safety Awareness Foundation in Kernersville is on a mission to educate and help people stay safely near the water. Founder Darlene Haskins used her experience as local Infant Swimming Resource and American Red Cross swim instructor and drowning prevention advocate to create the nonprofit organization in 2017. According to Haskins, the CDC states that about 4,000 people drown in the U.S. every year, and that drowning kills more children ages one to four than anything else, except birth defects. To educate others, Hand in Hand has multiple resources for learning about water safety. The organization has online sources, their website and social media accounts, as well as community advocates. They are known for their “Layers of Protection for Water Safety” materials, which are given to local medical providers, child-care facilities, and business owners. In addition, the nonprofit has private and public events, including their Annual Water Safety Day event, Summer Outreach program, and by-request safety presentations. “The most common mistake parents make is that thinking the unthinkable, such as drowning, can never happen to them, but statistics show that drowning accidents happen to unsuspecting families every day. Despite what the movies show, drowning is quick and silent. A multilayered approach is the most effective way to avoid these accidents. Our Layers of Protection for Water Safety are: practice effective adult supervision, install barriers, enroll in survival swim lessons, and know CPR,” Haskins emphasized. She also adds, parents should always know where their children are, avoid distractions like phones, and take turns with having an adult be the water watcher. This job means they are responsible only for watching the children and nothing else. Lastly, Hand in Hand partners with Life Saver Pool Fence of the Triad to provide parents with safe pool fencing options. They also work with Safe Swim NC to give one-on-one swim lessons with a certified instructor. Refraining from putting children in “floaties,” which give false sense of security. Parents or caregivers being in the water with their children. Using dive toys, which encourage children to use the proper, horizontal head-down posture. Teaching kids how to get around the pool. Knowing how much water is within a one mile radius of your home and frequently visited places. Along with the many tips, Hand in Hand provides events and programs to help teach people in the community about the necessary life-saving swimming skills and water safety. For more information on Hand in Hand’s programs and events, visit their website at:www.handinhandwatersafety.orgor e-mail info@handinhandwatersafety.org. Along with these efforts, the nonprofit has a global outreach program in Uganda, Africa. In October of the next year, Haskins was able to travel to Uganda for two weeks and taught CPR and swimming and water safety to 121 adults and 309 children. In March 2018, one of her first students, Jimmy, came to the United States, and five more are on the list to be a part of the Summer 2018 Local Swimming Outreach program. 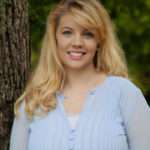 Interested in helping the nonprofit with their mission and work? Hand in Hand Water Safety Awareness Foundation is always looking for monetary and in-kind donations, sponsorships, and volunteers. 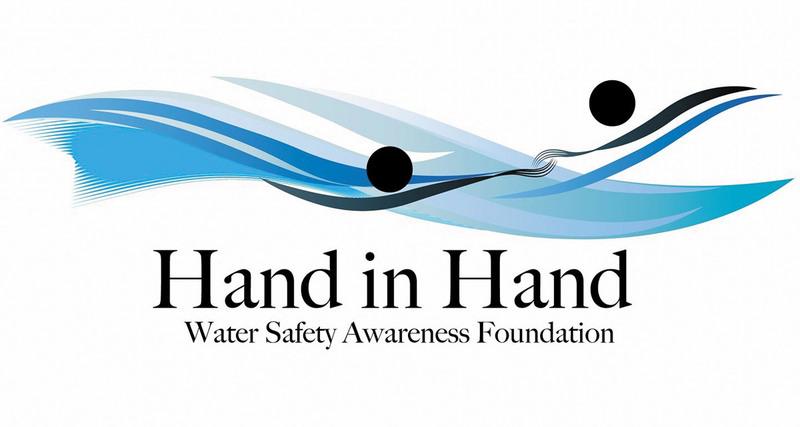 Hand in Hand Water Safety Awareness Foundation is located in Kernersville. Visit www.handinhandwatersafety.orgor e-mail info@handinhandwatersafety.orgfor more information. Be sure to follow them on Facebook, Instagram, and Twitter.